China’s economic Belt and Road initiative could lead to increased colonisation and exploitation of resources in Tibet, according to the Head of the Tibetan Government in exile, Lobsan Sangay. While the construction of airports, roads and trails are connected to haul out natural resources and minerals, Sangay further states that the Belt and Road initiative will be damaging to water, air and land in Tibet. China’s Belt and Road initiative will lead to colonisation, subjugation of Tibet and exploitation of natural resources in the region, the head of the Tibetan Government in exile has said. 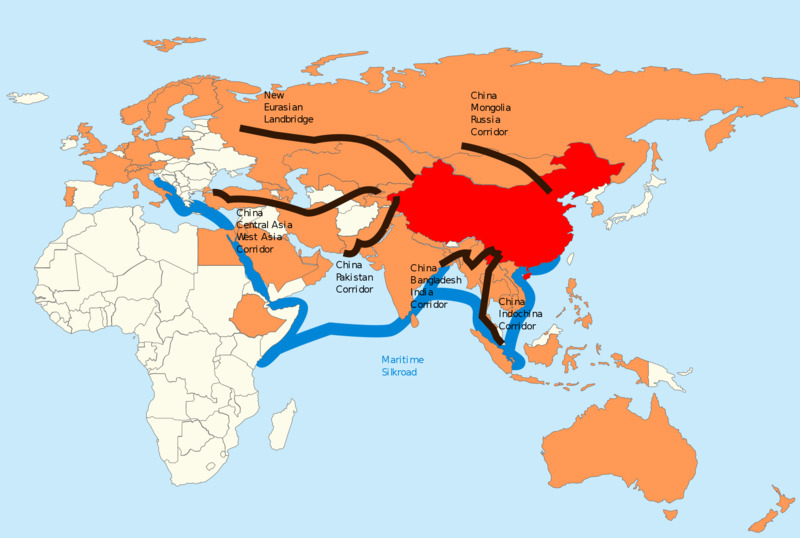 Touted as Chinese President Xi Jinping’s ambitious project, the Belt and Road Initiative (BRI) focuses on improving connectivity and cooperation among Asian countries, Africa, China and Europe. “Tibet is the blueprint of the BRI. Our experience with the road initiative connecting China with Tibet has not been good,” Lobsang Sangay, the president of the Central Tibetan Administration told PTI in an interview during his visit to Washington DC this week. “One road lead to hundreds of roads in Tibet now, routes, and one railways is leading to three or four railways. One airport led to 30 airports six military airfields. Conveniently, all these roads, railways and airport are connected to haul out natural resources and minerals from Tibet,” he explained. This, he said, is very damaging to water, air and land of Tibet. “For us, one road leads to the colonisation of the Tibet, one road leads to extraction of all kinds of minerals and natural resources. Hence, for us, the one road leads to net loss,” Sangay said in response to a question. Making a strong case against China’s ambitions BRI initiatives, Sangay in his interaction with the American leadership told them they need to see what happened with Tibet due to the BRI. He told the American leadership that the world should learn from the Tibetan experience so they can avoid it. “That’s my advice,” he said.